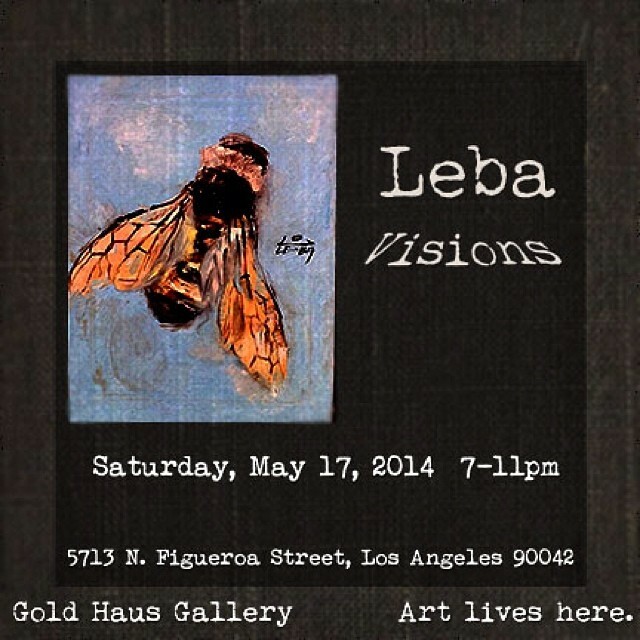 This Saturday, Gold Haus Gallery will have their grand opening and will be showcasing “Visions” a new body of work by Leba. Colors in LA was invited to check out their new location and got a sneak peek of the upcoming show. 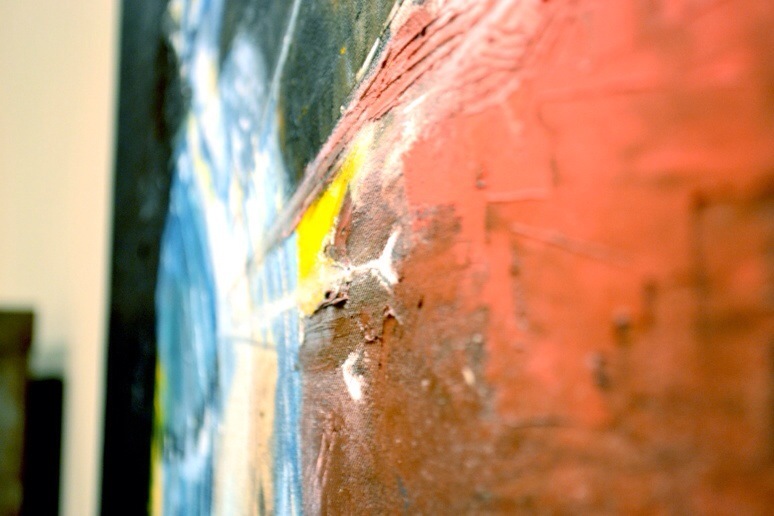 Leba is one of the most talented artists in Los Angeles. 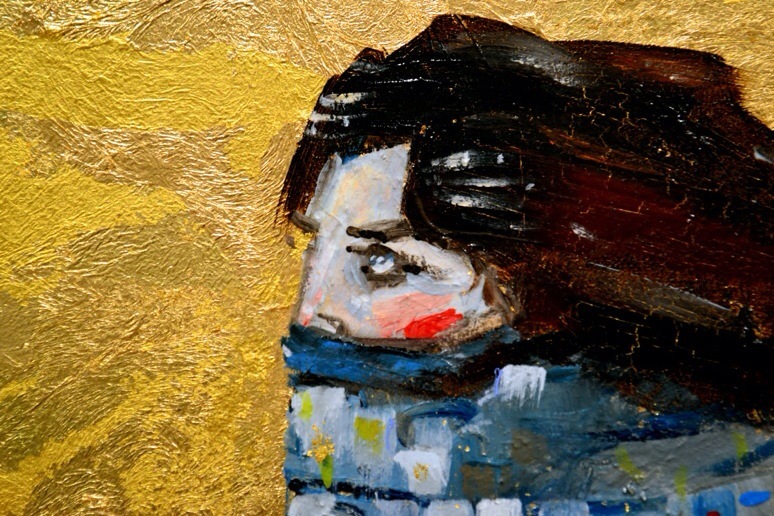 The body of work created for his upcoming solo show is gilded proof. 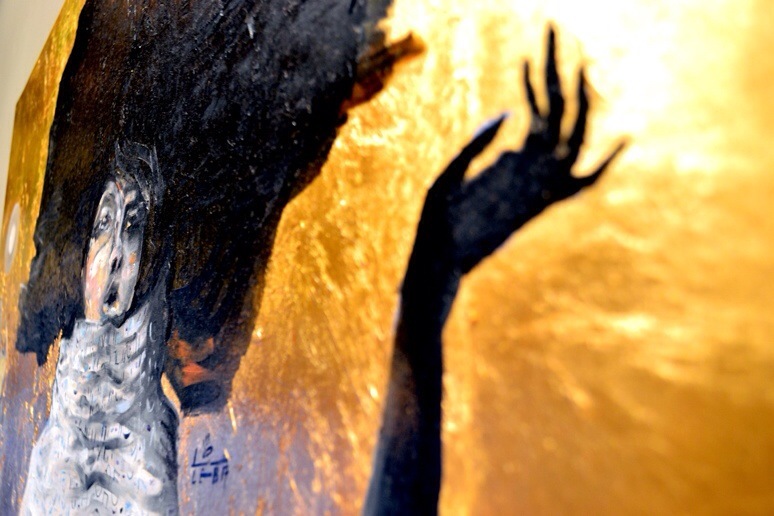 “Visions” is a breathtaking exhibition featuring new works by Leba. With true skill and a true heart, Leba’s stage was already set. Four great artists whom Leba admires and respects. With great ambition, he set out to combine each of their styles, adding elements of Christian mysticism to create a unique voice for this very special show. Leba did more than that. He went on to paint an epic body of work, in which an almost dream-like world was created. 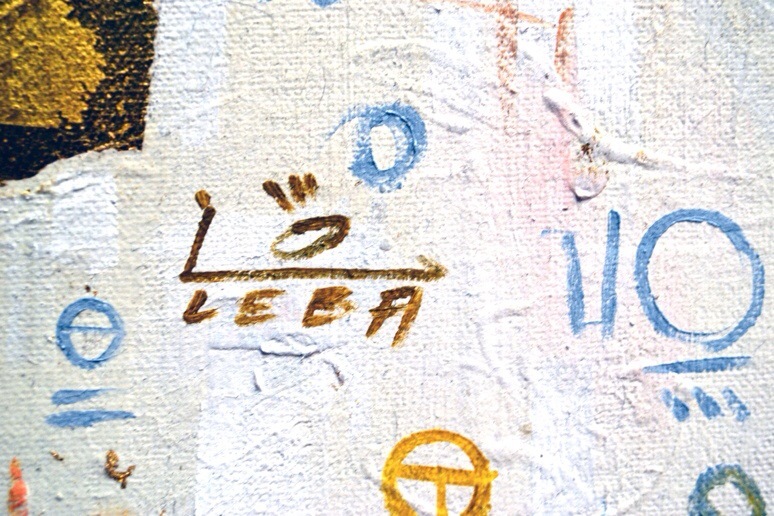 With perfect balance, Leba’s body of work evokes the familiar while protecting the unknown. 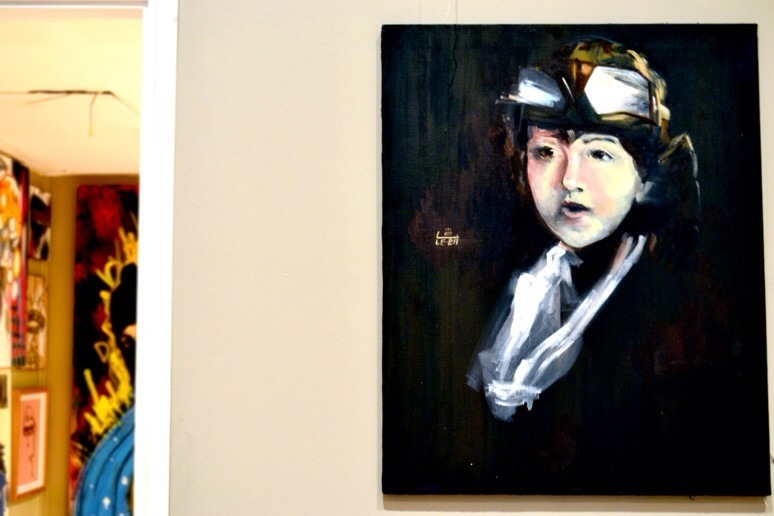 Comprised of paintings both rich in mystery and full of beauty, the works to be exhibited possess a rare, almost human ability to welcome us to step closer and go beyond the paint and wood and canvas. With encouragement, they invite us to explore freely, to become a part of their world which exists only in this fabricated dimension – where trouble, hurt, and confusion are greeted with elegance and grace. Such truths are exposed in this solid exhibition. 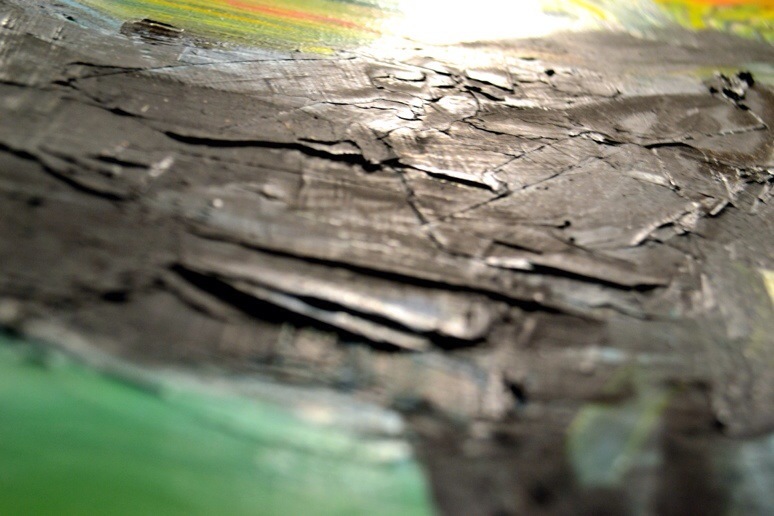 Leba’s “Visions” is a gift allowing us to see what’s really there. 24K gold leaf is used heavily throughout Leba’s gorgeous show. Though visually delicate, his use of gold screams with an uncanny boldness, highlighting strength in what may be seen as frailty, serving not only as a through line, but also as a reminder, that gold is a feeling. 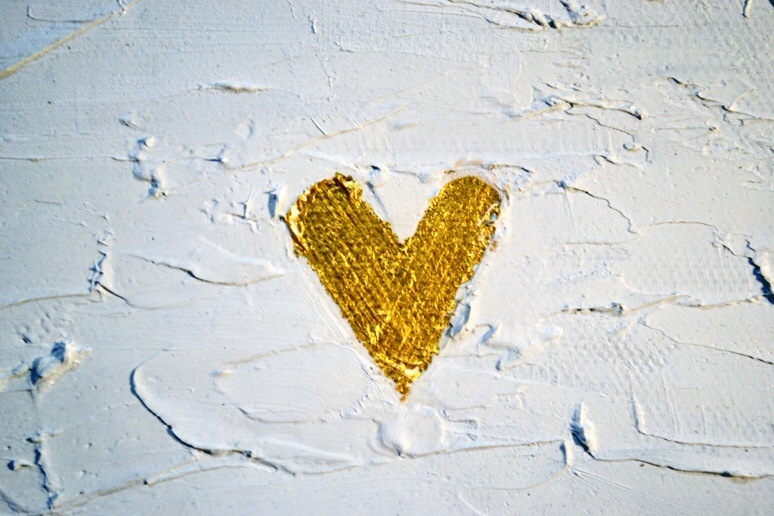 Experiencing “Visions” will make you feel like gold.